MACKAY is on the cusp of great opportunity but we are suffering an identity crisis. We need to break away from the 'mining town' label and shine as a place of innovation. 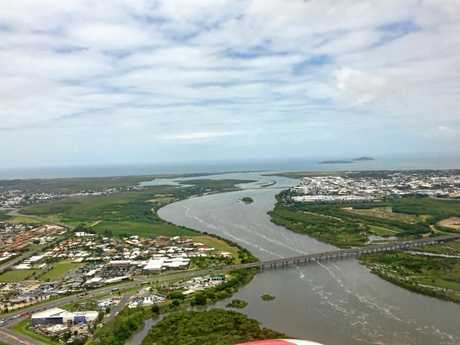 Demographer Bernard Salt describes Mackay as the "luckiest city in the luckiest country". He believes if we start making the right chess moves now, we can craft the future we want to create for ourselves. 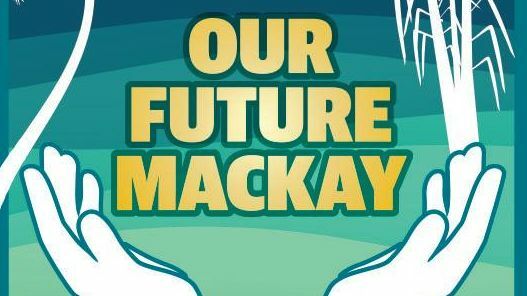 The Daily Mercury today launches the Our Future Mackay campaign, to begin a conversation about how we want the place we call home to look in 15 years. Using exclusive data from Bernard Salt, we will explore everything from the economy to education, health and our social make-up. The region is, in many ways, still reeling from the most recent mining downturn and yet is potentially on the brink of another. The data tells us our young families are leaving Mackay for education, jobs or a better lifestyle. We need to fix that. We know the families of international students travel here and the students themselves will return here in the future. We can take advantage of that. 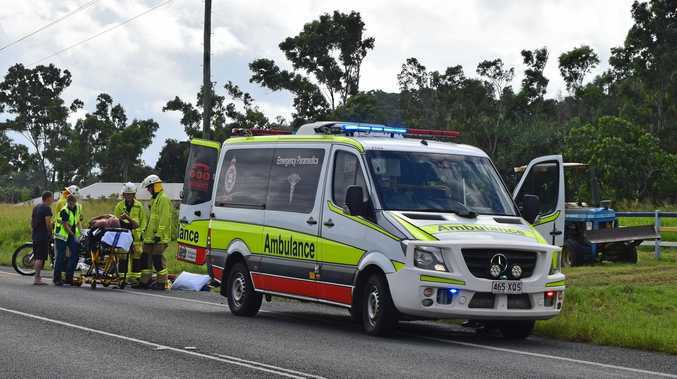 We know we have an opportunity to lure back the caravanning nomads who gave Mackay a wide berth during the mining boom when they did not feel welcome. But we can't rely on any one industry or any one government to propel us forward. We might be 950km from Brisbane but we have one of the largest urban centres in the whole of Australia. We must ask ourselves how we generate future prosperity for the region - create a place we all want to live and work. A place where our sugar industry gets a new lease on life and expands its biofuel capabilities. A place where we take advantage of our usually sunny skies with networked solar precincts. A place where we start transferring our skills gained through mining to other industries like water and defence. We need to boost our desirability as a tourism destination, not just as a gateway to the gorgeous Whitsundays. Incentives announced this week to attract migrants and students to the regions are a good start to help drive our economy - with the potential to fill jobs and diversify our industries. But the move also has the potential to prompt expansion of our education offerings and in turn keep our younger population in the region while boosting employment in the education sector. We begin the conversation today with a business breakfast at Harrup Park followed by in-depth analysis in the Daily Mercury over coming weeks. How do we resist another mining boom or at least navigate a more sustainable way forward? How do we not only attract new people to our region to alleviate the growing pains of burgeoning industries but offer enough opportunities to keep our younger people here? Where can we look for help in diversifying our industries? As we launched this series, we found it important to draw comparisons against other regional centres, similar in size and demographic. Selecting benchmarks and then examining how we align with similar cities allows for insight into how we may be falling short or making strides, as you will read in Angela Seng's article on these pages. As the new editor of this newspaper, I have already met so many people passionate about the future of this city and the region around it. They make me excited to be a part of this campaign and I hope to continue to push for what our region needs as we head into three elections at all levels of government over the next 18 months. We want and need your input to ensure we get the vision right. Let us know if you have an idea about how we can propel Mackay forward or how we can remove roadblocks to create a sustainable, prosperous future. Email us at news@dailymercury.com.au or send an SMS to 0409 499 846.